Students who are planning to major or minor in psychology should consult with a department faculty member as early in their college careers as possible. Students should try to complete the courses Research Statistics (PSY 206) and Research Design and Methods (PSY 207) before the start of their junior year. Psychology majors are encouraged to obtain additional experience outside of the classroom through internships, conducting research, and/or studying abroad. 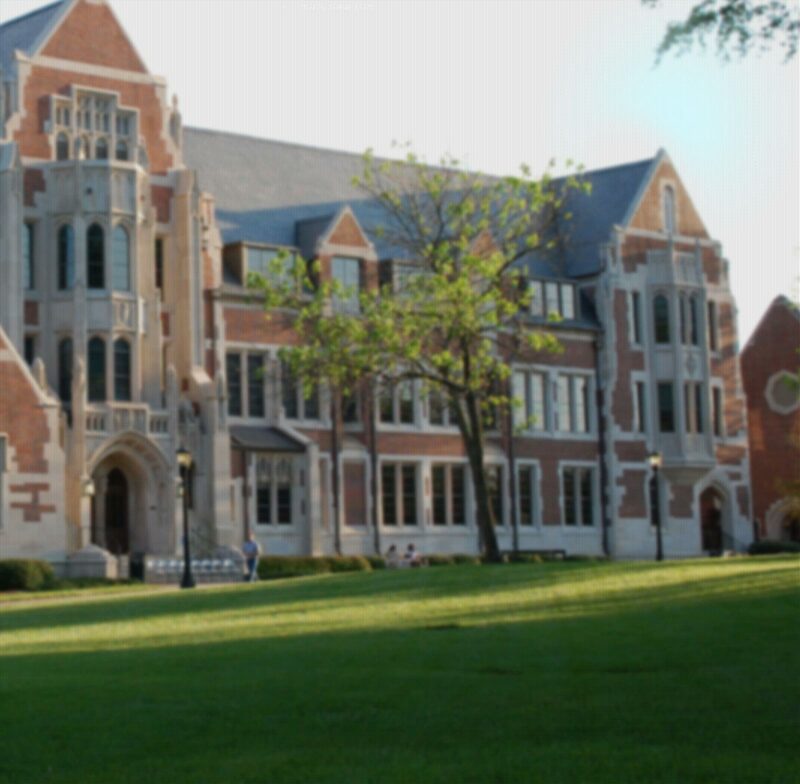 *At least 3 courses must be taken at the 300 level (the Agnes Scott depth standard requires that a minimum of 16 credits toward a major must be completed in Agnes Scott 300 or 400 level academic courses).